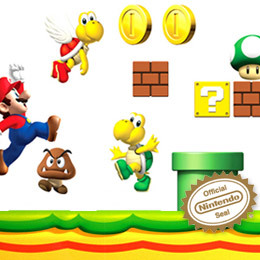 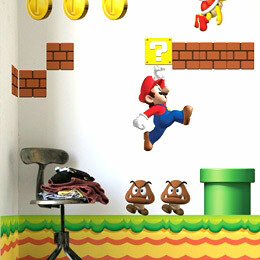 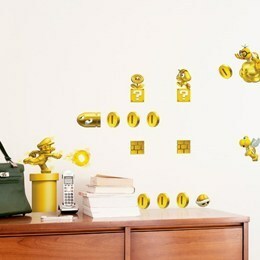 Video Games Wall Stickers & Geek Wall Decals: Super Mario Bros, Zelda, Atari Stickboutik.com: Exclusive and Officially licenced Geek & Gamers Wall Sticker Decals to re-look your walls with a geek touch in just minutes. 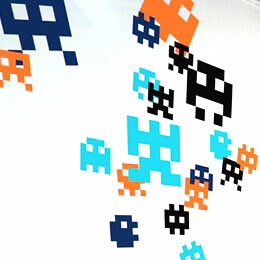 Welcome to our Geek corner. 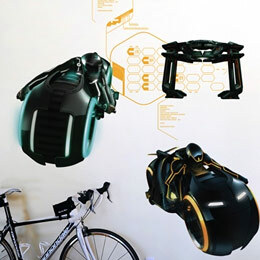 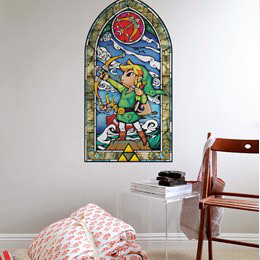 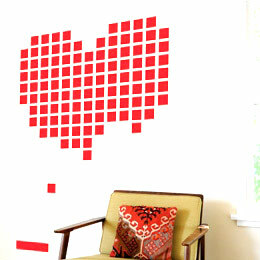 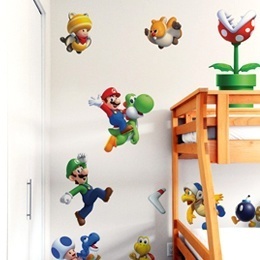 Here you will find the best of our Geek and Gamers Wall Stickers & Wall Decals range. 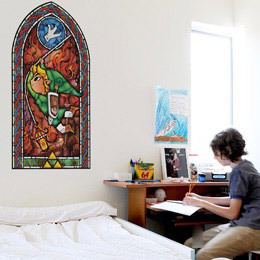 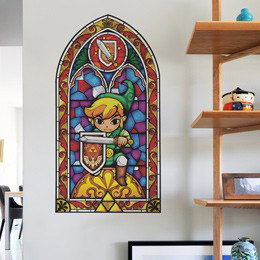 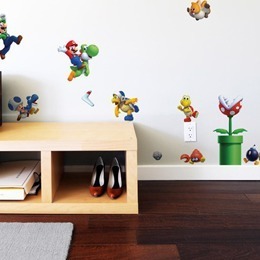 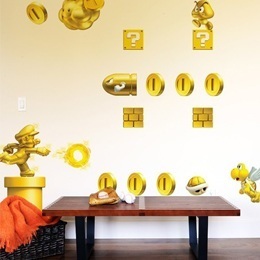 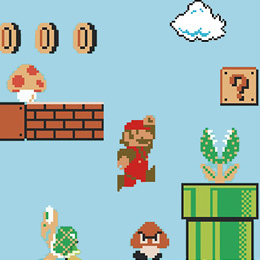 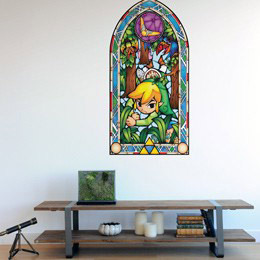 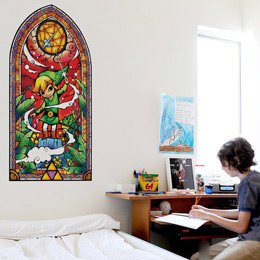 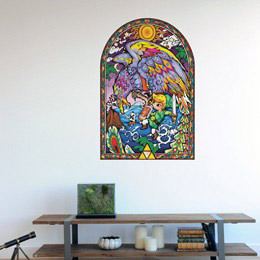 Retro gamers, 8bit nostalgics or 2.0 Geeks, discover our full collection of original and officially licensed Wall Stickers from some of the biggest names in video-games: Nintendo with Super Mario Bros and The Legend Of Zelda, Atari with Centipede. 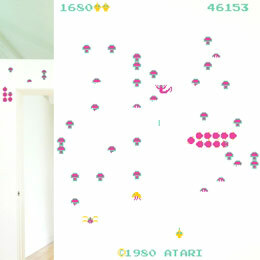 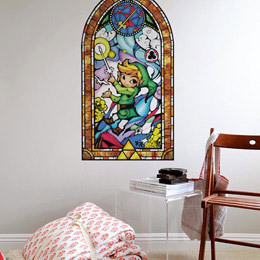 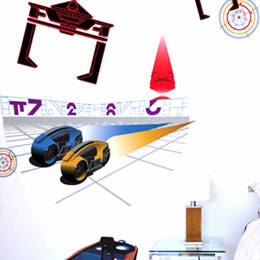 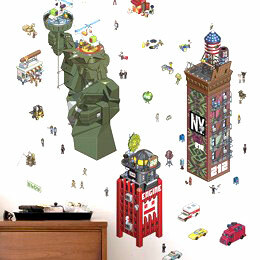 All our Geek & Gamers Wall Stickers & Wall Decals are officially licensed products. 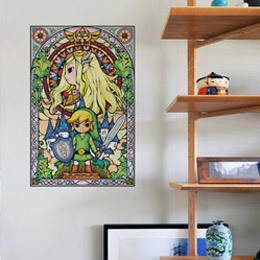 You are thereby assured of purchasing a quality product to create a custom, original and exclusive Geek themed decor that will radically transform any wall in minutes!